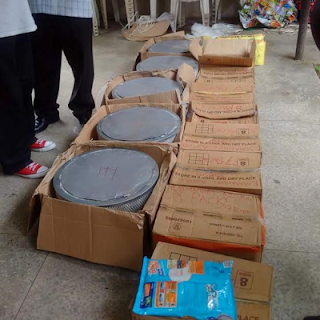 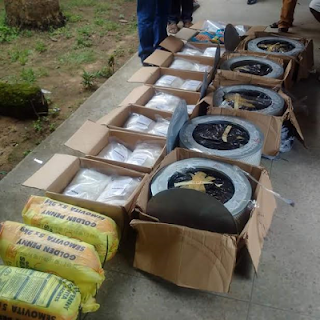 The National Drug Law Enforcement Agency (NDLEA), Cross River State Command, has arrested two suspected drug barons, 55 year old Azuka Emmanuel and 23 year old Ndubuisi Okafor, with 76.050 kg of Methamphetamine and 100.1kg of Ephedrine, worth N2.5 billion. 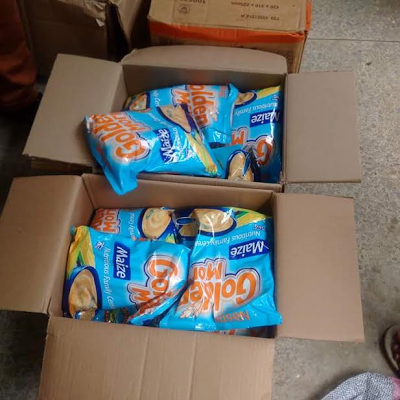 They were arrested while traveling on Yahe-Ikom Trans International Highway with the banned substances concealed in cereals, foodstuff packs and five industrial fillers. According to the NDLEA Commander in the state, Anthonia Edeh, the suspects were arrested during a stop and search on a commercial bus they were traveling in.